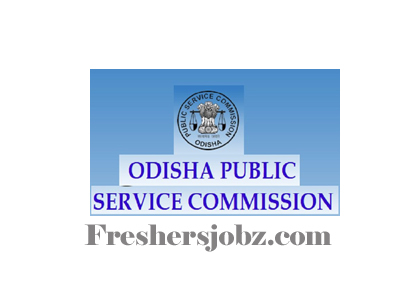 OPSC Notification 2018.Odisha Public Service Commission (OPSC)has released a notification for the recruitment of Assistant Professor vacancies.Check the eligiblity and notification prior to apply for the positions. Applicants must be completed D.M/ M.D/ M.Ch/ M.D.S. From the recognized organization/ University. Selected candidates will get pay per Rs.15, 600 – 39,100/-. With G.P Rs.8,000/-. Through career assessment and interview, applicants will be recruited. Applicants may apply the application form through online mode from 25th October 2018 to 28th November 2018.
http://www.opsconline.gov.in/101819/reg_decla_101819.php Is the link applicants can download directly.